I’m a recent subscriber of the Bill Simmons podcast and I enjoy listening to his micro-detail oriented dissection of the sports world. 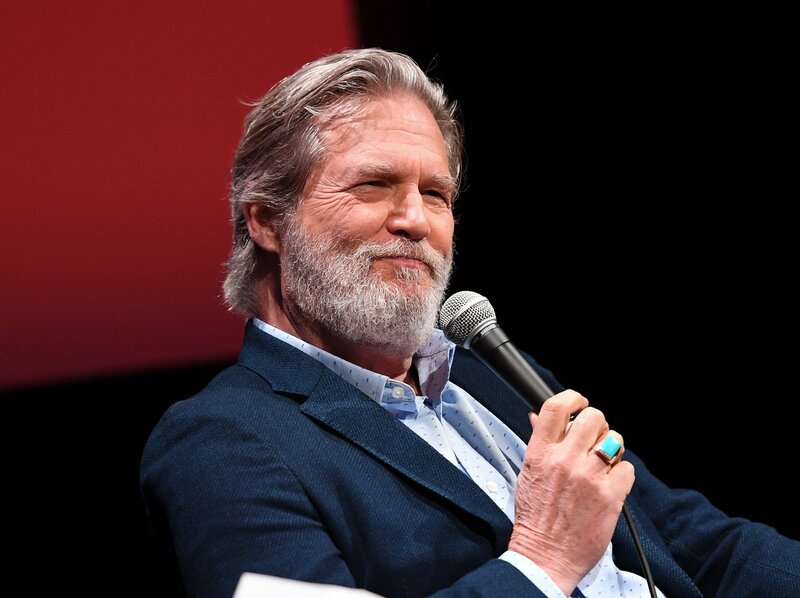 However his recent podcast conversation with Jeff Bridges was a pleasant surprise. Jeff Bridges just seems like such a genuine person and here he tells so many well detailed, behind the scenes stories from his career which are great. After several of these great stories Bill goes into a relatively rapid fire process where he selectively chooses movies from Jeff’s IMDB page to discuss and get stories from them. This is a great talk and worth your time to listen to such a great conversation. You can view my Podcast subscriptions here.